The multi-talented Stacy is back with her new CD just out! 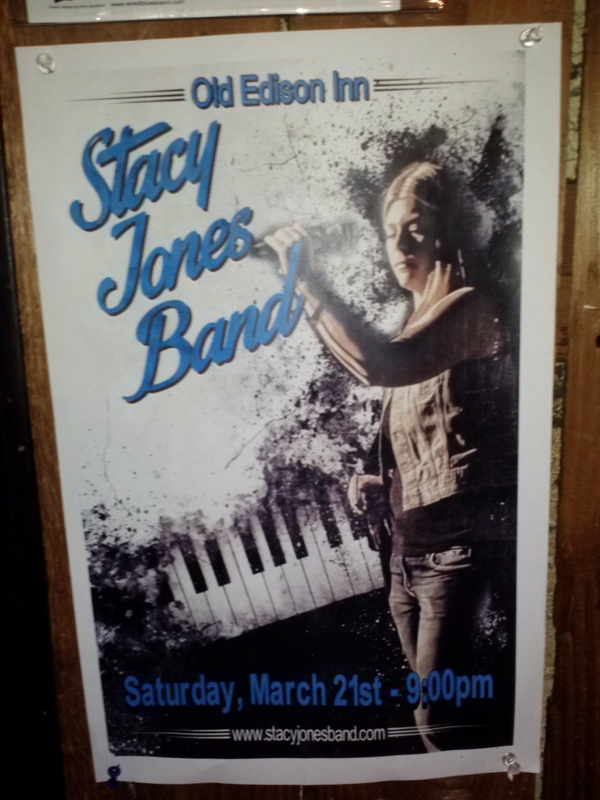 Great rhythm and blues band with Stacy on vocals, harp, keyboard and guitar! ← Steak Night with Steve Meyer on piano!